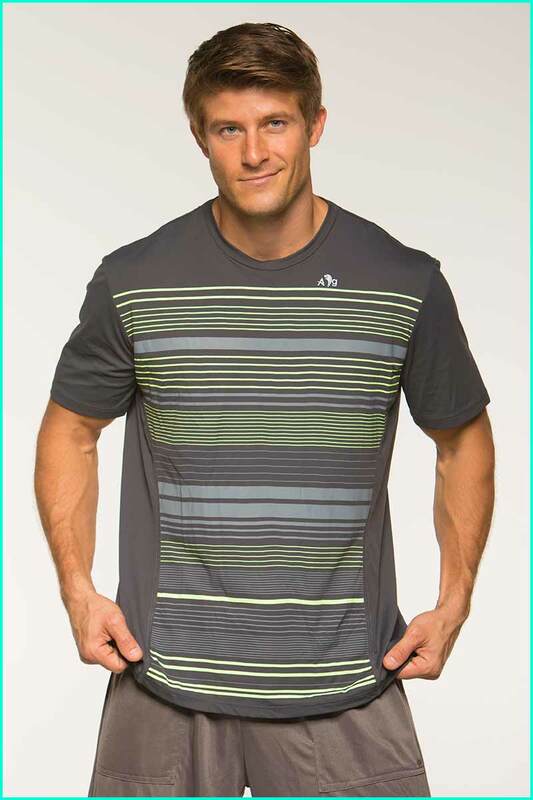 Alto Justin Shirt is a seriously light weight short sleeved shirt made in the softest supplex. You'll feel like you working out with no shirt on. Super fast dying and does not hold odor. Easy wash, easy care. Great for travel too. Light weight Supplex one of the highest quality performance fabrics.